Bonsai provides a fundamentally different approach, allowing easier and faster development of AI models. 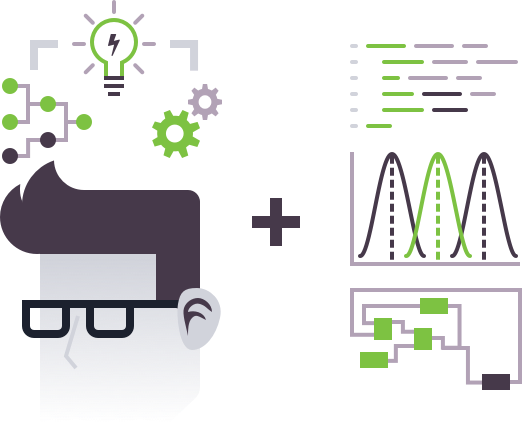 The Bonsai AI Engine automatically selects the optimal algorithm to train your model, lays out the neural networks, and tunes hyperparameters to save time and effort. Machine Teaching is the fundamental abstraction needed to combine your subject matter expertise with machine learning algorithms, enabling more efficient and accurate model development. Using Machine Teaching, complex problems are broken down into simpler concepts that are trained individually before being combined to solve the end objective. This approach significantly decreases model training time and allows for reusability of each individual concept. 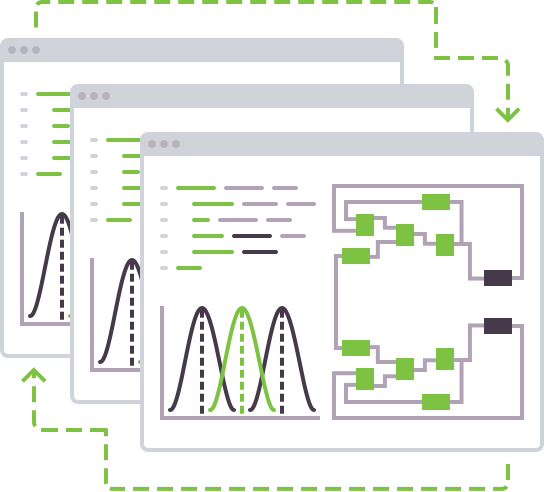 Bonsai’s Concept Network feature allows users to deconstruct complex problems into smaller, more easily solvable subconcepts resulting in faster training times. 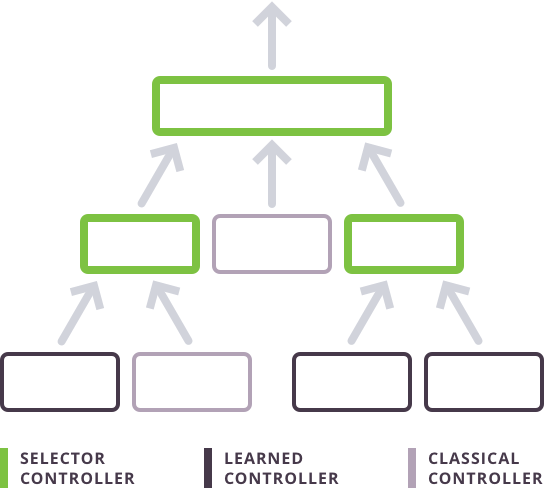 Leveraging hierarchical deep reinforcement learning, the platform trains each element, or subconcept, individually before combining them to solve the larger problem. Training an AI model in simulation provides a safe and cost effective environment to generate data and replicate failure conditions. 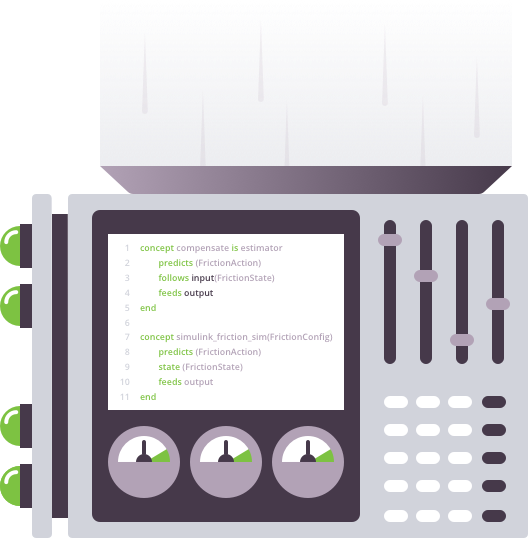 Bonsai's support for running multiple simulations in parallel dramatically reduces the amount of time needed to train. Say “hello” to your team’s new best friend, Inkling.